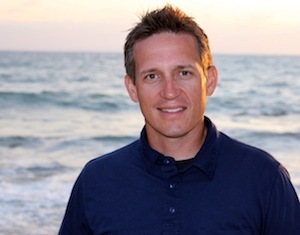 Brian Haynes, author of the Shift, has a new book coming out titled, “The Legacy Path.” I was honored to get an advance copy and enjoyed reading it. I was also giving the opportunity, as part of a Blog Tour, to ask Brian a few questions, and get his answers. 1. What do you think are the biggest challenges children or family pastors face when attempting to “partner with parents” in raising children to be fully devoted followers of Jesus? There are several challenges that we face when attempting to partner with parents. One is that parents feel completely inadequate to disciple their own children. Another is the battle for time to equip parents in the busyness of every day life. Maybe most practically is the reality that children’s pastors or family pastors likely have to change the way they work in order to partner with parents. The mindset shift is the change from just creating ministry processes to equip kids verses creating processes that disciple kids and their families when we have access to the parents. It is impossible to do it all, so children’s pastors and family pastors have to learn to focus, equip, delegate, and let go of ministries they once did themselves. 2. Why do you think parents feel so inadequate to disciple their own children? Parents feel this way generally because they often have not been discipled themselves. They struggle with teaching something they don’t think they completely understand or practice. For parents it would be easier to trust the faith training of their children to the church. Embracing their role as the primary faith trainers means becoming intentional. Many have the question, “What does intentional spiritual parenting look like?” They need a simple plan and a demonstration of that plan in progress to help them overcome their feelings of inadequacy. The truth is that parents are wired for this. When they take even little steps in faith to overcome their fear, God blesses. It’s part of His plan for the Kingdom. 3. How can children’s pastors (or those responsible in a staff role over children in a church) best challenge parents to embrace their role as the primary spiritual leaders of their children without it coming off as a guilt trip or pressure to “do more” on top of their already busy lives? I think we need to teach a biblical theology of discipleship which includes a lengthy thread of Scripture not limited to Deuteronomy 6:4-9. This teaching, when done in love, may motivate or even convict. Conviction is a good thing. It is the work of the Spirit to bring us back into God’s way of living. At the same time we can avoid being guilt-mongers. I have learned that when I share my fears of messing up the daddy thing or my feeling of inadequacy when it comes to discipling my kids, the people of our ministry really connect. When I tell them specifically how I have messed up they almost breathe a sigh of relief. We have to be real when we talk about this stuff. Don’t pretend you have it all figured out. Use humor when you talk about parenting. Let them into your real life as a parent. I am as busy as the next guy. I let them see my success and my failure with that even as I teach concepts like simplicity and balance. I think it’s all about approach. We have to teach them the biblical truth. The words of God speak with authority on the matter in a way mine do not. Since God is the Grand Designer, he has hardwired parents for this task. 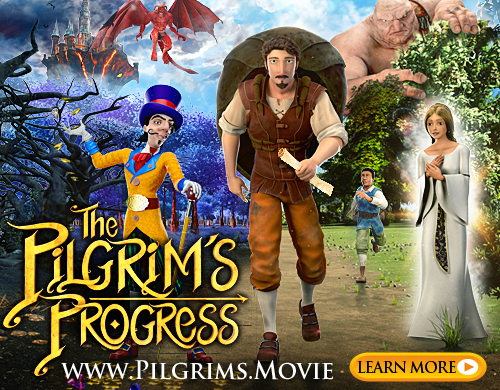 Most Christian parents intuitively know that faith training is worthy of their attention. I think we convince them fully when we teach them how to be intentional about the faith development of their children in simple, every day ways. 5. Lastly, what is one practical way you have found to encourage parents that they do not need to first get their own act together or become a perfect person/parent before they start to be intentional about leaving a legacy for their kids? Can you share a specific example of a story, object lesson, challenge or illustration you have used to move parents from inaction to motivated action? I get parents to tell me of a time they looked into their child’s face and saw their own. Sometimes I will ask them to share a funny story of when their child said something and they instantly realized, “That kid sounds just like me.” I have them recall a time disciplining there child either in a positive or negative way when they realized they were practicing discipline just like their parent did whether they wanted to or not. Everyone has a story to illustrate that legacy is built whether intentional or not. I then say, “If we are building legacy, why don’t we do it with some intentionality.” I like to give them an easy win. I teach them at that point to start praying scriptural blessings over their kids at night before bed or before they walk out the door for school. I even give them the cards with the Scripture on it so it’s easy. Intentional legacy can be that simple. 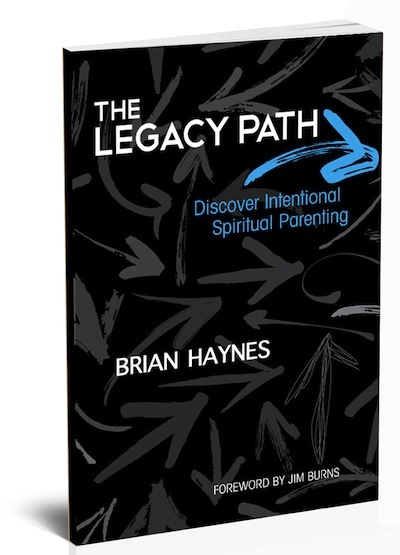 The Legacy Path is a great follow up for both children’s pastors and even more-so for parents!